© 2013 Century 21 Real Estate INC. A Realogy Company. All Rights Reserved. Century 21 Real Estate INC fully supports the principles of the Fair Housing Act and the Equal Opportunity Act. Each CENTURY 21® Office is Independently Owned and Operated. 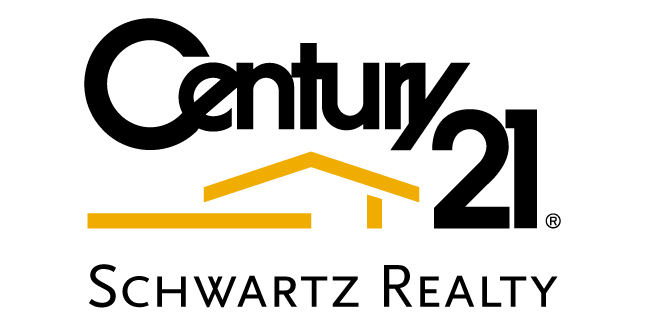 CENTURY 21 and the CENTURY 21 Logo are registered service marks owned by Century 21 Real Estate INC and used by Properties Online, Inc. with permission. Neither Century 21 Real Estate INC nor any of its franchisees or other affiliated companies provides any product or service described herein. All products and services provided by the applicable provider described herein. Website hosted by Properties Online, Inc.